If you live in or around Austin, Texas, and have a musculoskeletal system injury, look no further than Orthopedic Associates of Central Texas for expert diagnosis and care. 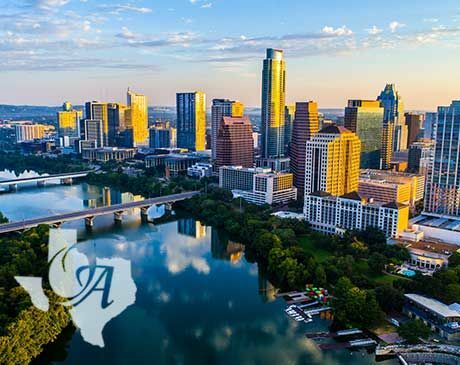 Offices are located in Austin, Round Rock, Cedar Park, Bastrop, La Grange, and Lockhart, Texas. The practice gives you convenient access to nearly two dozen orthopedic specialists and surgeons who provide a wide range of treatments for conditions including sciatica, osteoporosis, carpal tunnel syndrome, knee pain, shoulder pain, back pain, hip pain, neck pain, herniated discs, tendonitis, spondylosis, tennis elbow, muscle strains and rotator cuff injuries. The physicians and surgeons at Orthopedic Associates of Central Texas provide patient-focused care aimed at reducing your pain and helping you to lead a healthy and active life. Some of their services include physical therapy, injections, splinting, radiculopathy, joint surgery, hand surgery, and spine surgery. The physicians are expertly trained, many with prestigious fellowships in their backgrounds. They provide compassionate care in a friendly and supportive environment to get you back to your normal life. They help you to understand your body and your condition so you can make informed decisions about your healthcare. If you’re looking for expert orthopedic care, contact the team of board-certified physicians and surgeons at Orthopedic Associates of Central Texas. You can make an appointment by calling the practice or scheduling one online. New patients are welcome, and most major forms of insurance are accepted.